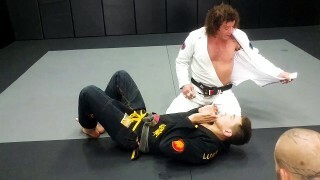 Kurt Osiander's Move of the Week - Snare Choke. Professor Gustavo Gasperin teaches how to set up a sneaky armbar and omoplata from the reverse kesa gatame side control. The American Gangster Head & Arm Choke From Chael Sonnen. Professor Steve shows the Rickson Choke at the Katharo Jiu-Jitsu Academy in Littleton Colorado. Draculino shows a sneaky Samurai choke that is incredible tight and powerful. 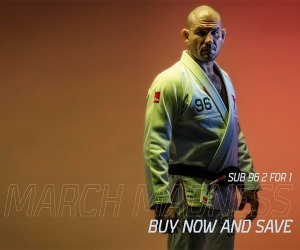 It is hard to defend and a great weapon to add to your brazilian jiu-jitsu arsenal. 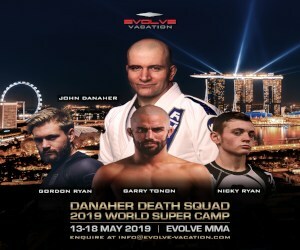 Here's how to choke someone out from sidemount in such a way that even if the submission doesn't work you're still on top! Keenan Cornelius shows an unusual way of pinning your opponent using the lapel which can also transition into a modified bread cutter choke.